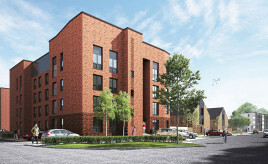 The transformation of one of Glasgow’s key regeneration areas is to continue – after approval was granted for 137 new homes with developer Urban Union given the green light by Glasgow City Council to build the new homes in Pollokshaws. 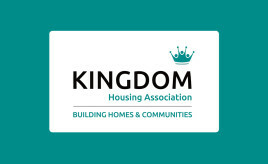 Kingdom Housing Association secures £85 million new loan for housing development in Fife. 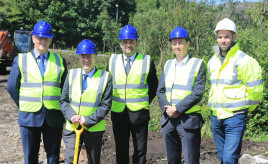 Housing Minister Kevin Stewart was in Barra on Friday to cut the turf for six new homes at Corran Ciosmul, Castlebay. 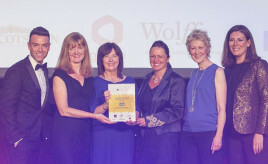 Winners announced in the 11th Annual Scottish Home Awards. 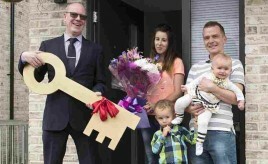 The winner of the first SFHA Mid-Market Rent Development of the Year, sponsored by Citylets, was revealed at the SFHA Annual Conference on the 12 and 13 June 2018 in Glasgow. 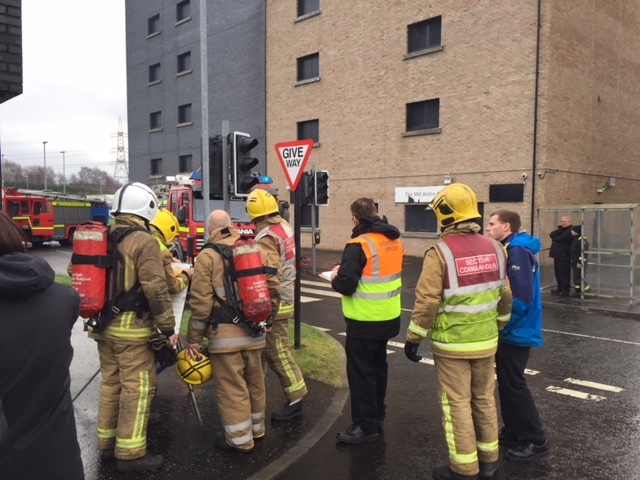 One year on from the Grenfell Tower tragedy, today’s fire in Glasgow is a sharp reminder that there can be no room for complacency about fire safety.